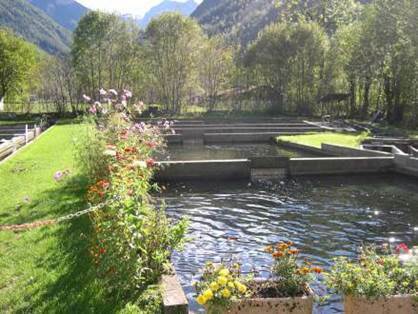 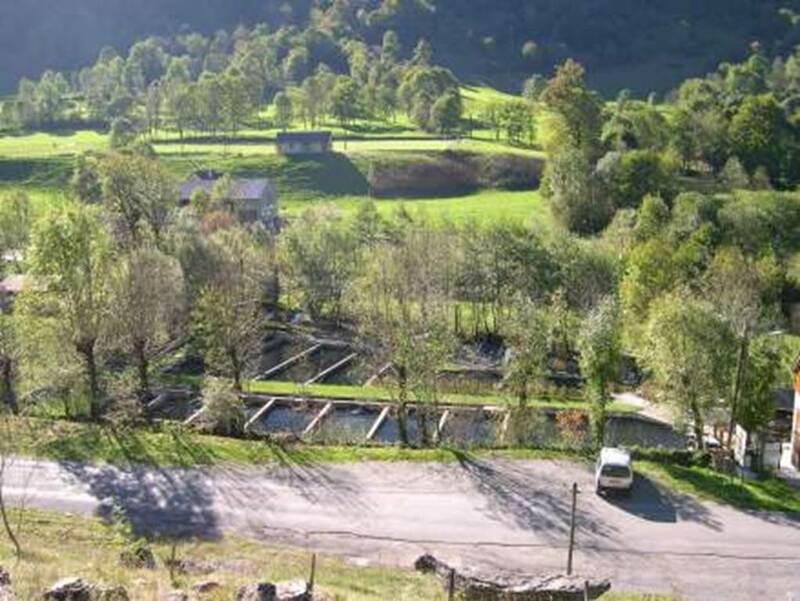 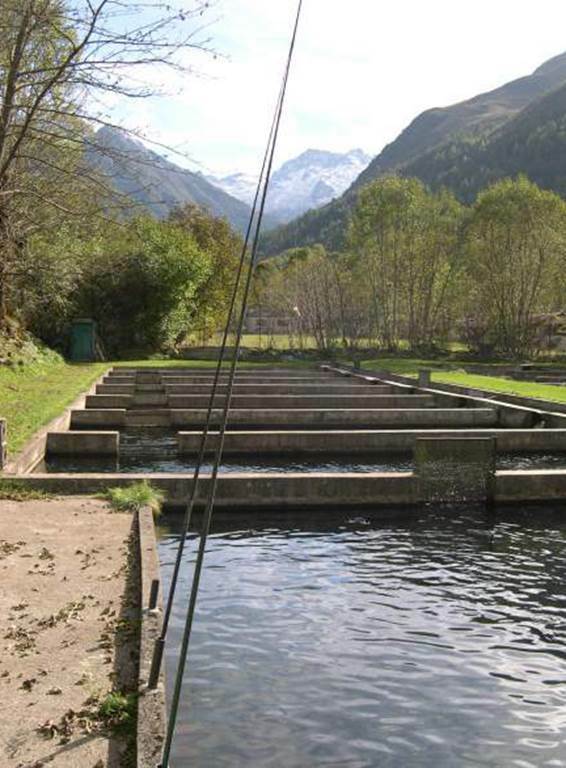 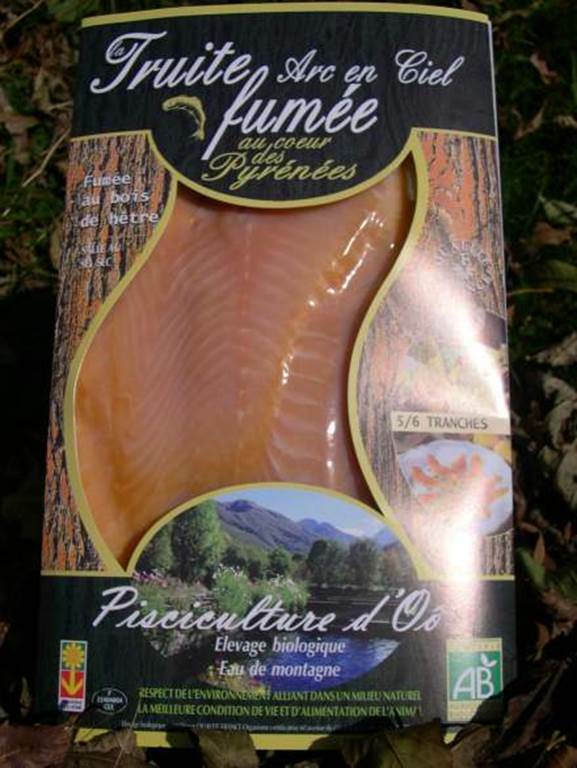 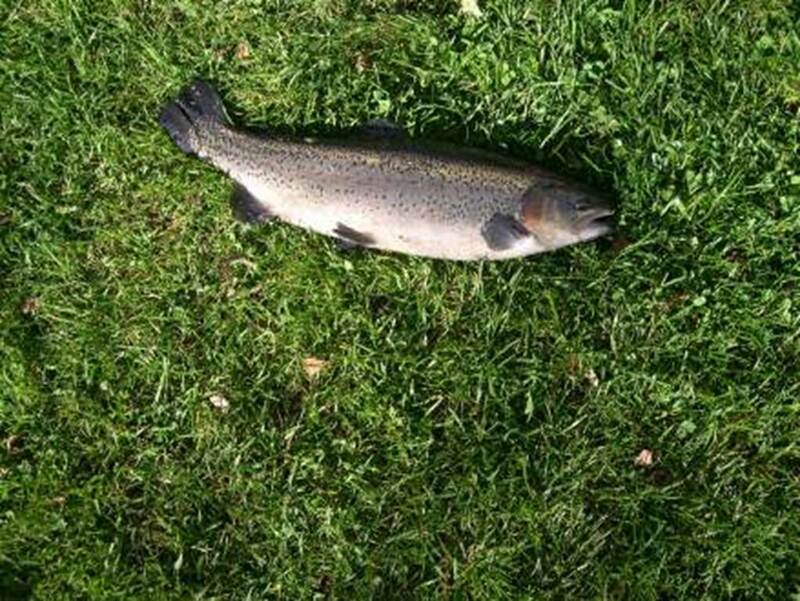 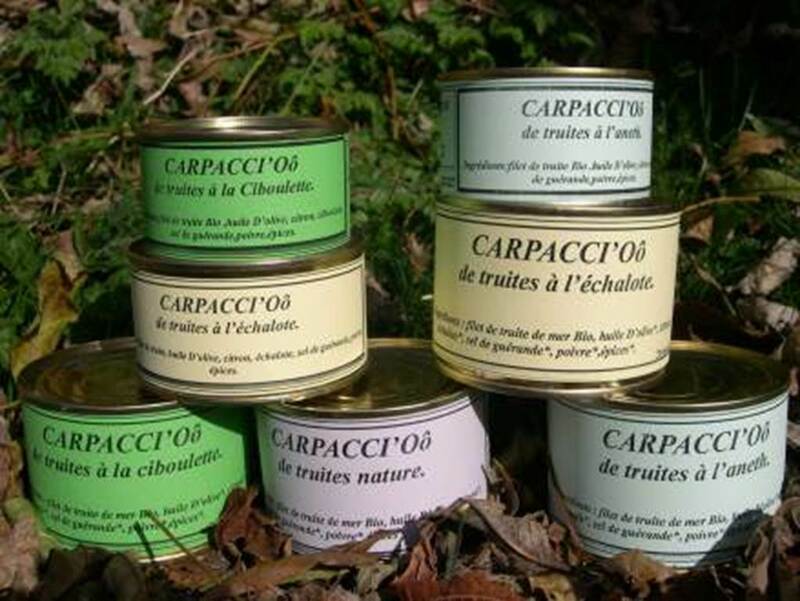 Organic farming trout more traditional. 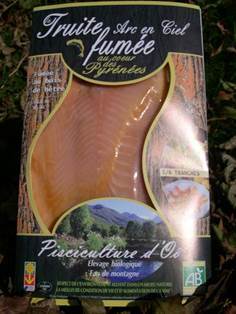 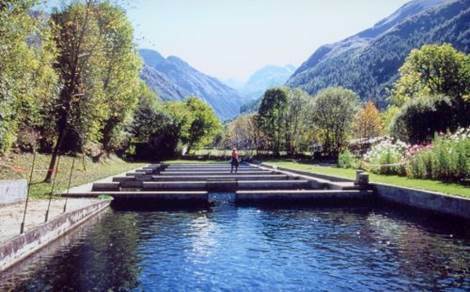 Livestock is total, from fish larva to trout portion or large trout (between 1 and 5 kg) to make fresh or smoked fillets. Farming, processing and sale on site.